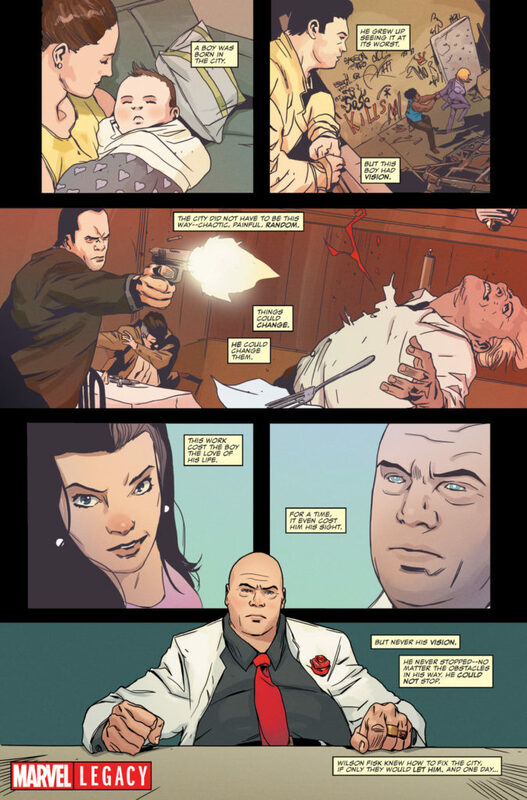 Pullbox Previews: Daredevil #595 – Mayor Fisk! There’s a new mayor in town…Mayor Fisk, that is. After his rise to the top, Matt Murdock’s classic foe takes center stage as Marvel Legacy hits DAREDEVIL #595, written by Charles Soule with art by Stefano Landini. 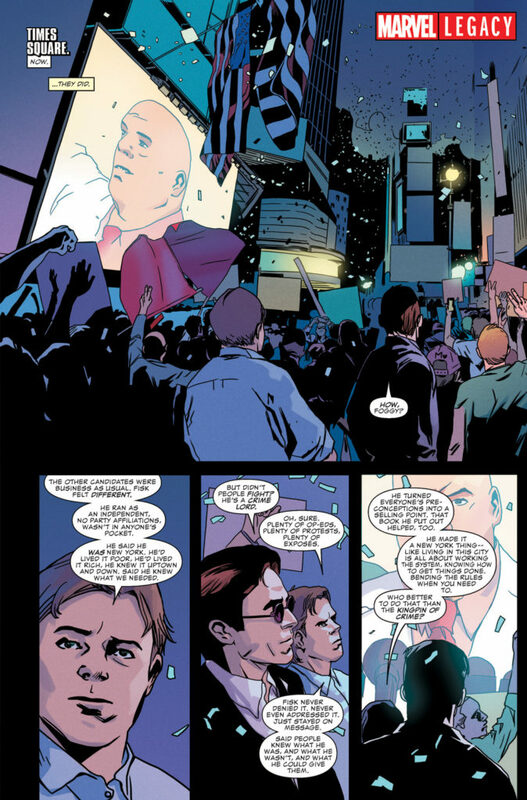 Matt Murdock has always had the law on his side, but now that Manhattan is under new rule, the tables have been turned: and it’s the vigilante hero who is on the outside of the law, with the Mayor of Crime ruling over Manhattan. “The entire DEFENDERS Legacy storyline, KINGPINS OF NEW YORK, is about the power vacuum left in the underworld now that Fisk has become Mayor and gone legit, and how a number of players start a big gang war attempting to fill it,” added SVP and Executive Editor Tom Brevoort. 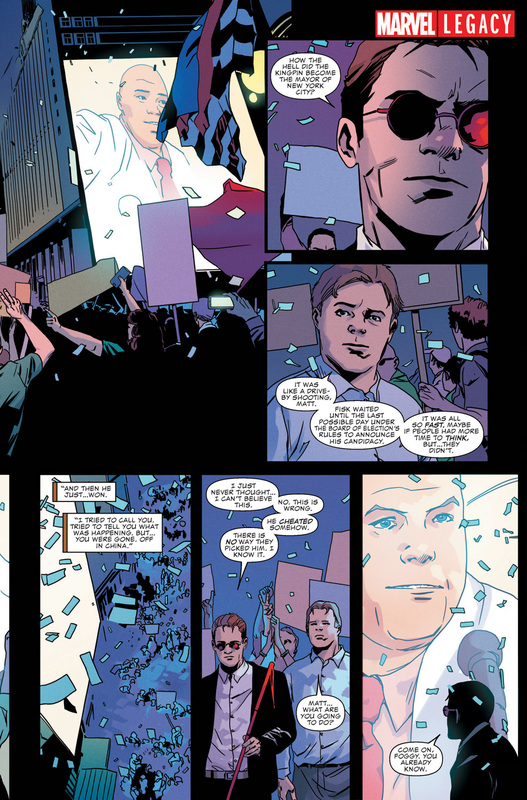 But Mayor Fisk’s rule won’t just affect the street team – all Marvel characters will feel his power! For fans who have been looking for a closer connectivity within the Marvel Universe, DAREDEVIL #595 is a perfect jumping off point. “The Mayor’s reach can even be felt beneath the city streets in VENOM, where he’s deputized Kraven the Hunter to exterminate Stegron’s subterranean community of dinosaur-people,” added editor Devin Lewis. 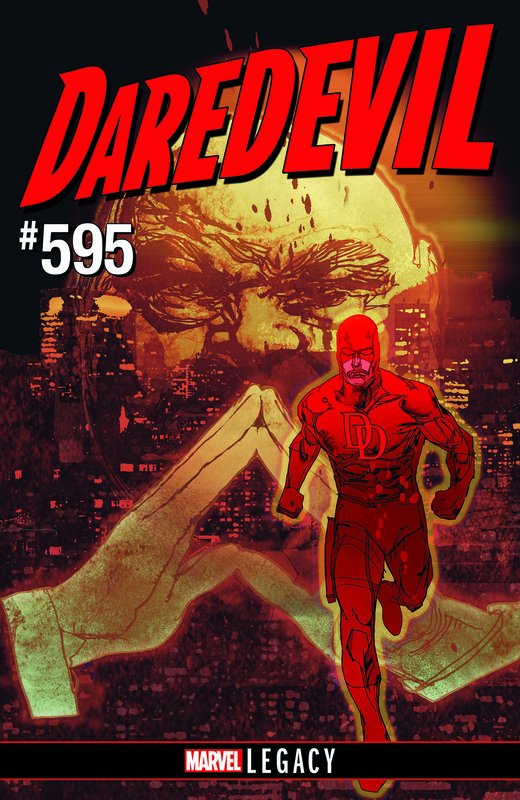 The Kingpin’s rule begins this November, when DAREDEVIL #595 hits comic shops!